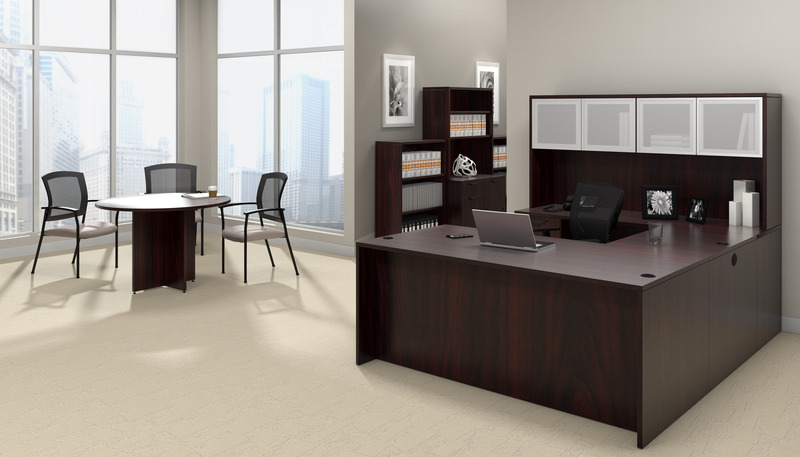 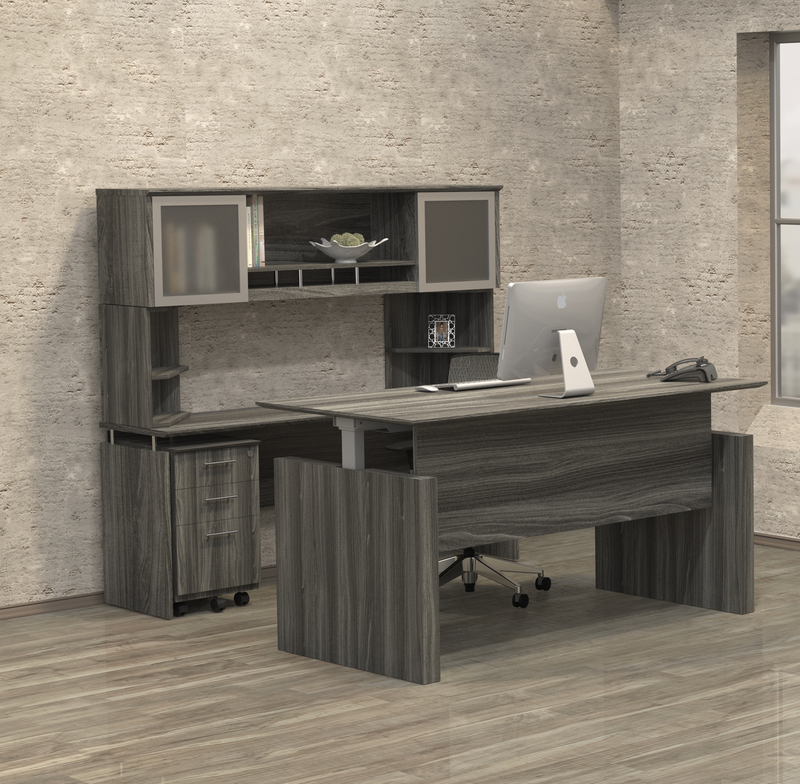 Designed for start-ups, small office interiors, and home work environments, the Mayline 1002 model SOHO series storage desk with shelves provides exceptional appeal and value. 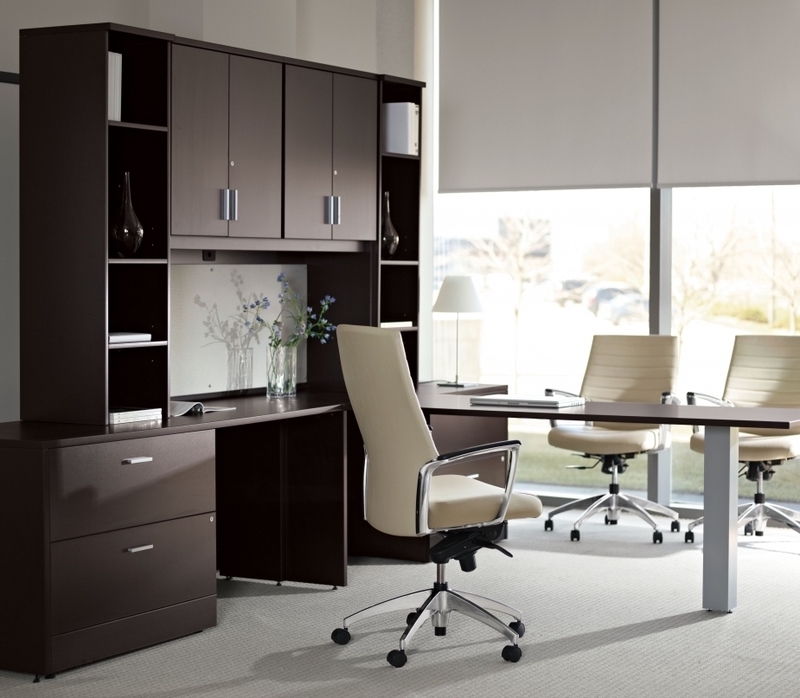 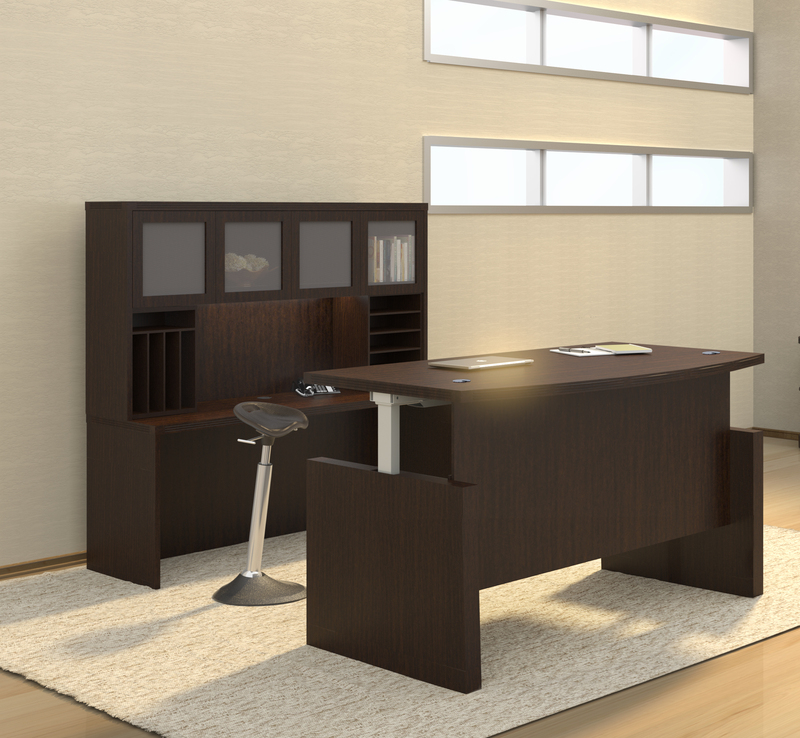 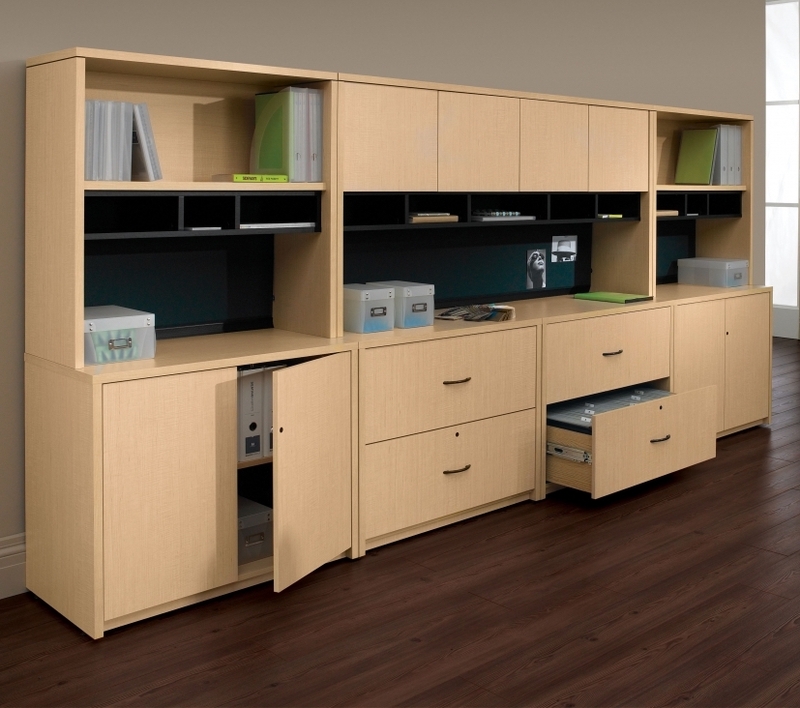 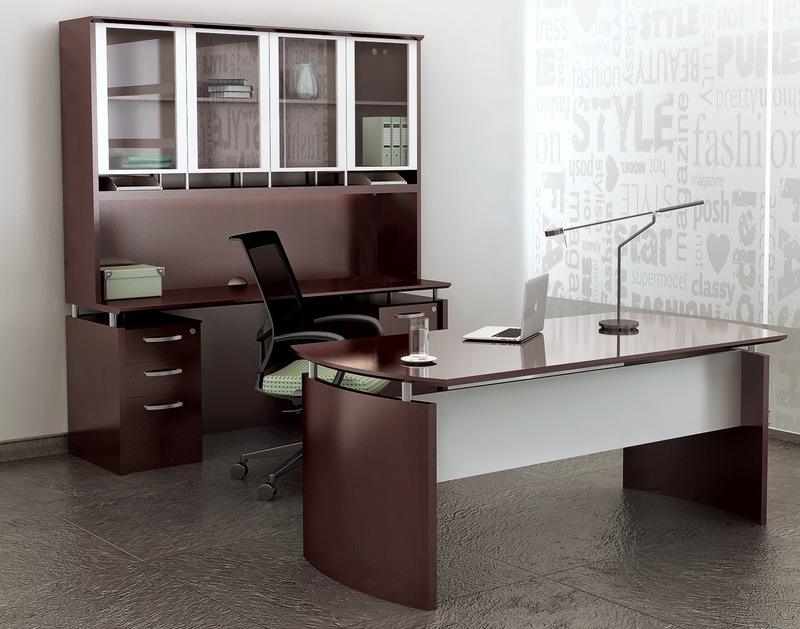 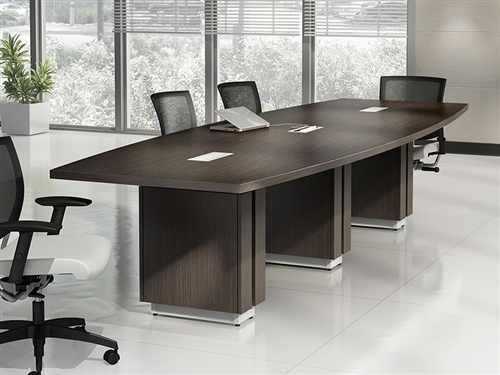 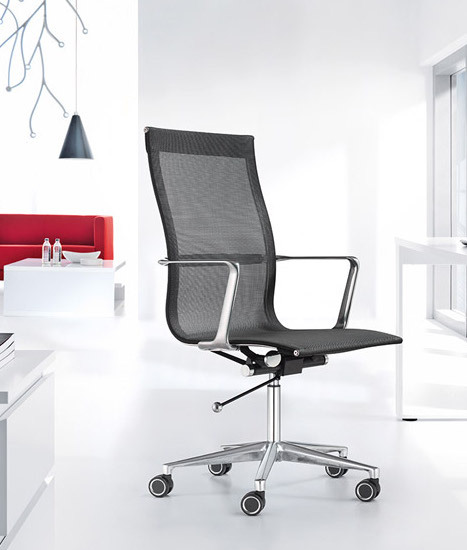 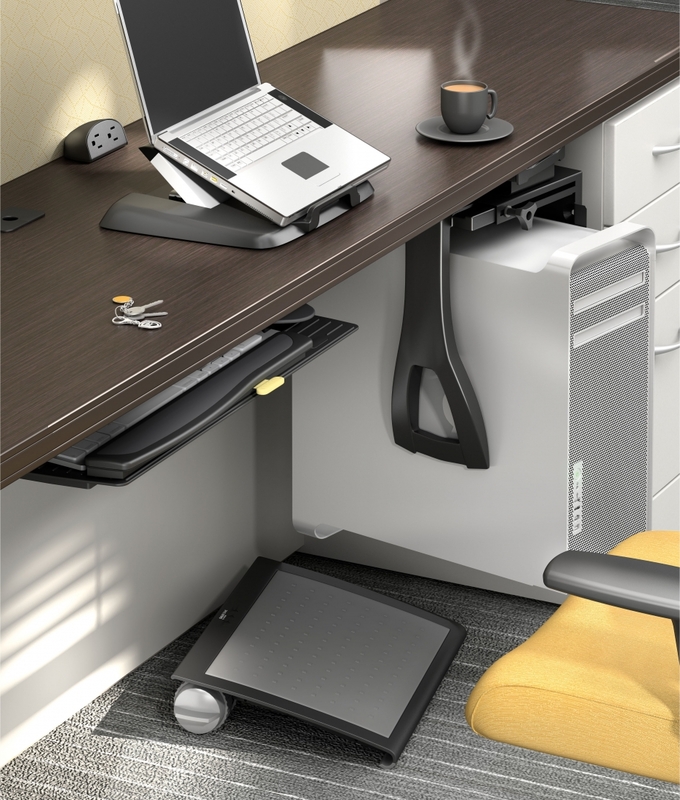 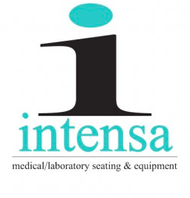 This personal workstation is available in a choice of 3 attractive finish combinations. 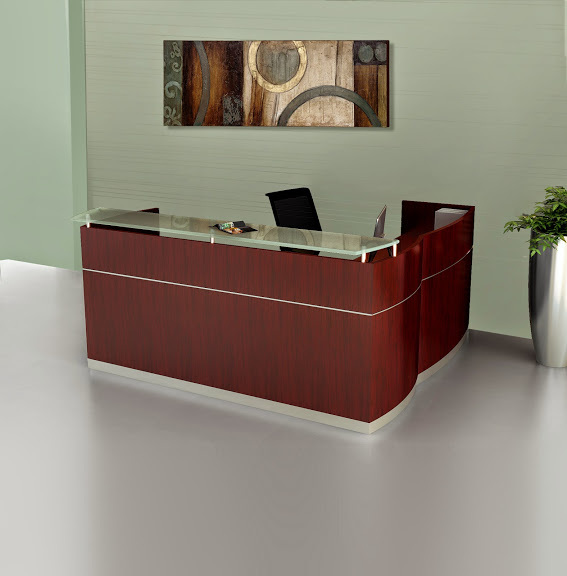 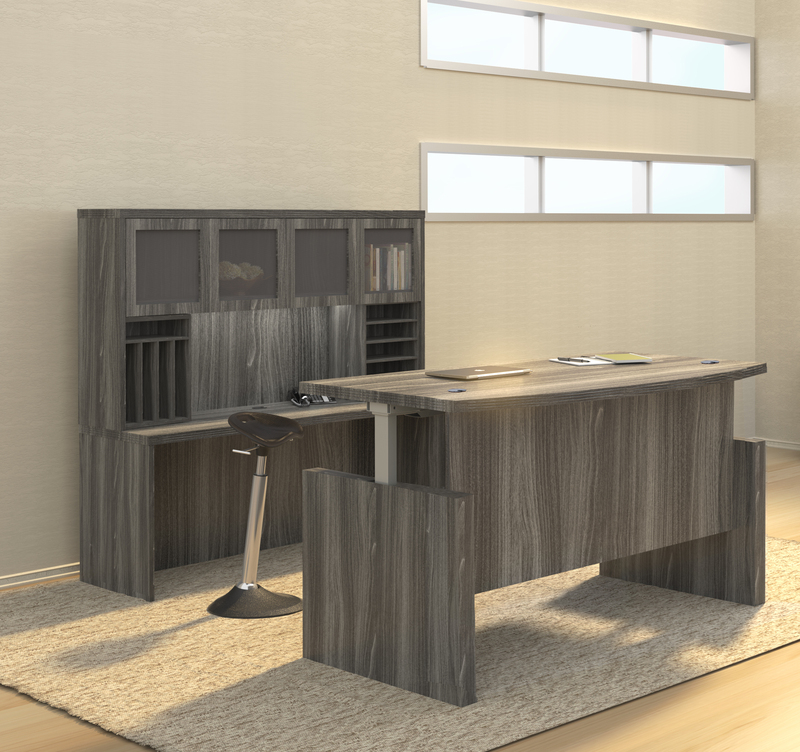 The metal structural accents, laminate operating surfaces, and integrated storage make this desk an absolute winner.